The North American Elk Breeders Association is an equal partner of the American Cervid Alliance Leadership Council. ACA Councilman representing NAEBA is Rick Jensen. 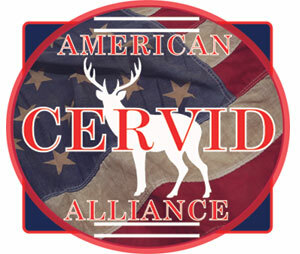 The American Cervid Alliance (ACA) is a leadership council comprised of representatives from state and national elk, deer, and exotic associations. The leaders of these associations meet regularly at roundtable format to assess the latest industry concerns from over-regulation, harmful legislation and threats to our right to raise cervids. The ACA essentially functions as the United Nations of the cervid industry.